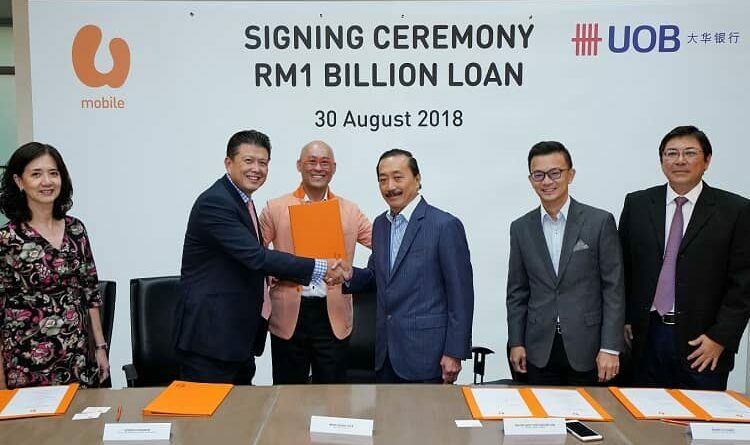 U Mobile recently announced that it has entered into an agreement for a term loan facility of RM1 billion to fund its various capital expenditure (CAPEX) programmes. The company signed the agreement for the three-year RM1 billion term loan credit facility with UOB Malaysia. The amount will go towards the company’s network expansion and enhancement goals across the country. He added the agreement, apart from enabling U Mobile to build financial track record, affirms the company’s position as a credible challenger in the telco landscape. The telco has demonstrated sustained growth by constantly challenging the status quo to bring the value and innovative services that customers desire. Over the past few years, the company has enjoyed huge traction in the industry and its subscriber base crossed the 6-million-mark at the end of last year. This shows customers are responding well to the telco’s offer and trust for the brand and products is increasing from strength to strength. 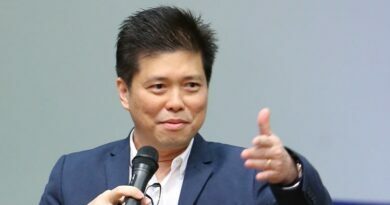 U Mobile’s rising popularity in Malaysia also enabled the telco to become EBITDA positive mid last year, highlighting the company’s improving financial health. As at 31 December 2017, U Mobile’s shareholders have made substantial investment amounting to over RM4 billion in the business. With the RM1 billion loan from the commercial bank, U Mobile would be investing over RM5 billion in its network infrastructure, aggressively expanding its network footprint nationwide as well as enhancing customers’ mobile experience. The investment will also accelerate the telco’s growth ambitions, reinforcing its position as a serious industry contender. The network infrastructure upgrade is also a critical foundation to U Mobile’s expanding suite of mobile digital services which spans from telco-assurance to payments. U Mobile, which won four accolades at this year’s Frost & Sullivan Malaysia Excellence Awards including Malaysia’s Mobile Data Service Provider of the Year, is known for introducing affordable products to the market such as the telco’s latest Giler Unlimited postpaid and prepaid plans. 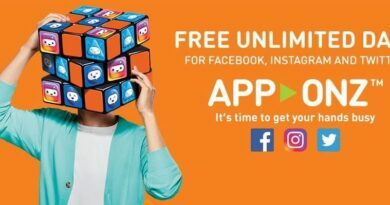 With this latest offering, customers get to enjoy unlimited data for all smartphone apps for as little as RM50 for postpaid and RM30 for prepaid. Apart from affordable plans, the telco is also always innovating to bring affordable digital services to the market such as life microinsurance which can be applied and managed entirely on the mobile phone for as little as RM5 per month. The signing of the agreement took place on 30 August 2018 at U Mobile’s Corporate Office at Berjaya Times Square.